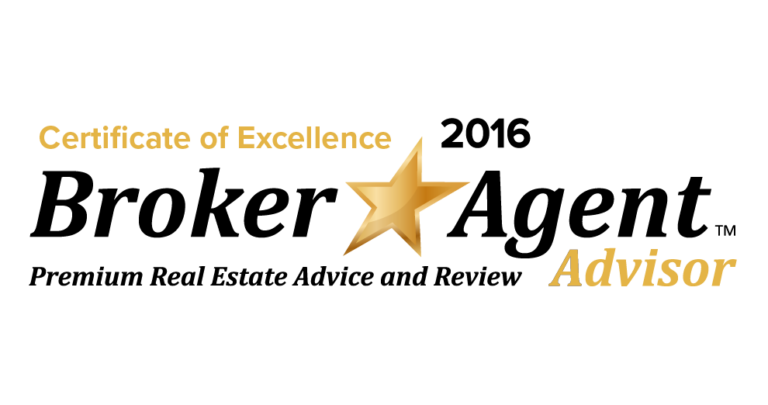 When you own a home in Plantation, FL, you are able to enjoy the fun lifestyle available on our doorsteps. 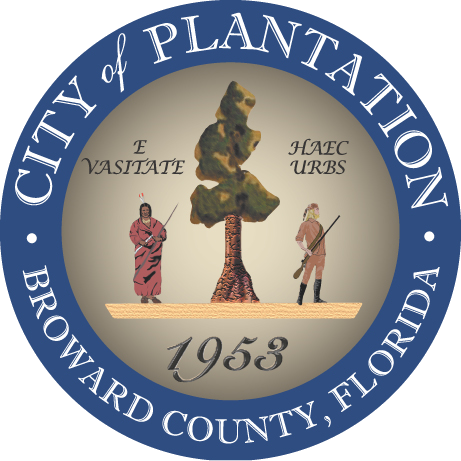 The City of Plantation where the grass is greener located in the heart of Western Broward County and is a gateway to residential, business, entertainment and cultural opportunities. 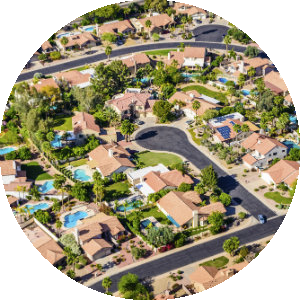 Plantation is located in central Broward County and bordered by State Road 7, Sunrise Boulevard, Flamingo Road and I-595. 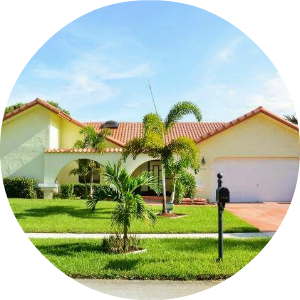 Homes in Plantation range from inexpensive condos to beautiful large and modern single family homes with ceramic tile roofs that remind people of a Mediterranean style. 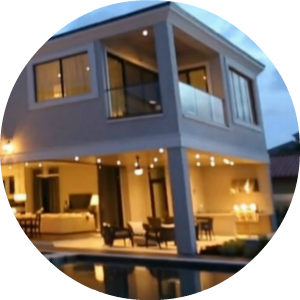 The average price of a Plantation home is somewhere in the region of $296,000, but like many other cities in Broward County there are homes for sale available in price ranges lower than that, some for under $200,000, as well as those Plantation homes that sell for several million dollars. 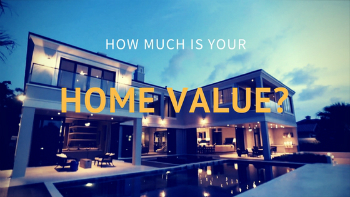 The median list price per square foot in Sunrise is $170, which is lower than the Miami-Fort Lauderdale Metro average of $212. 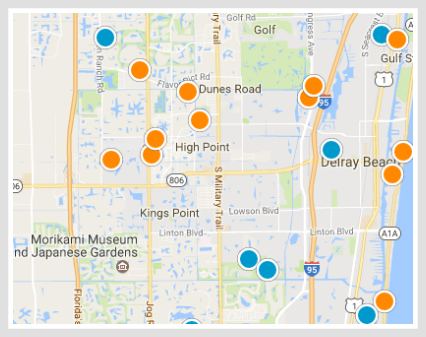 The median price of homes currently listed in Plantation is $296,000. The median rent price in Plantation is $2,300, which is higher than the Miami-Fort Lauderdale Metro median of $2,000. 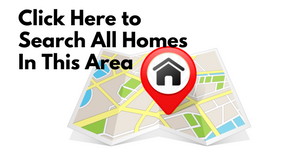 Newest Properties For Sale Plantation, FL!